To give you a short impression of the first day at the 6th Symposium for Research in Protected Areas, here are some pictures! Four of our team members will be attending also tomorrow. Our colleague Vlado Vancura will be giving a presentation on how Wilderness can function as a unique laboratory for science. 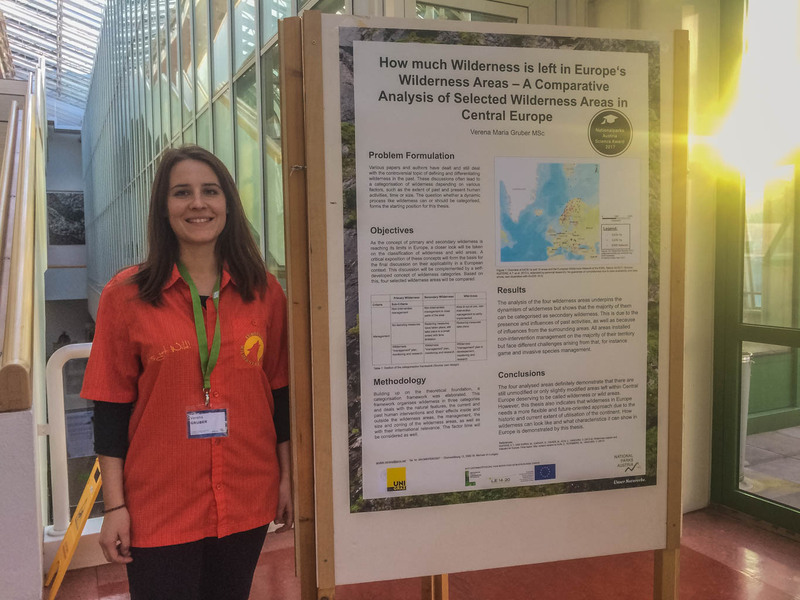 And Verena Gruber will be presenting her award-winning thesis that she wrote together with the European Wilderness Society.